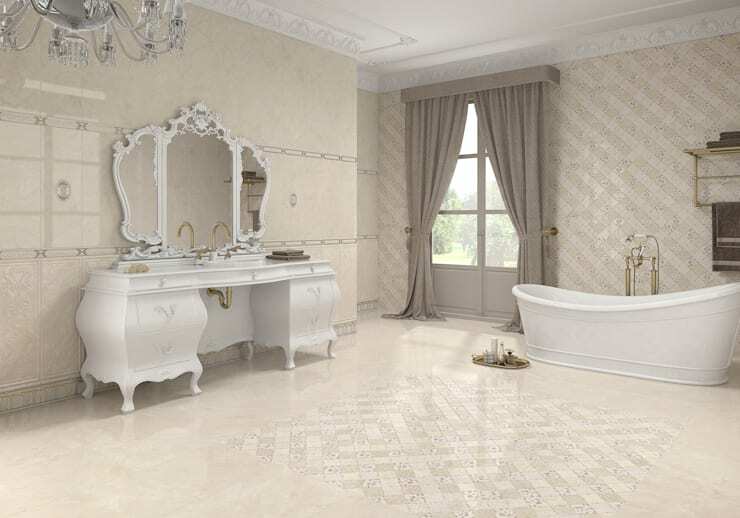 You may be of the opinion that your Zodiac sign plays an important role in the daily happenings of your life, and you would like to welcome only good vibes from the universe by displaying your star sign for its special décor element, personality or vibrancy. 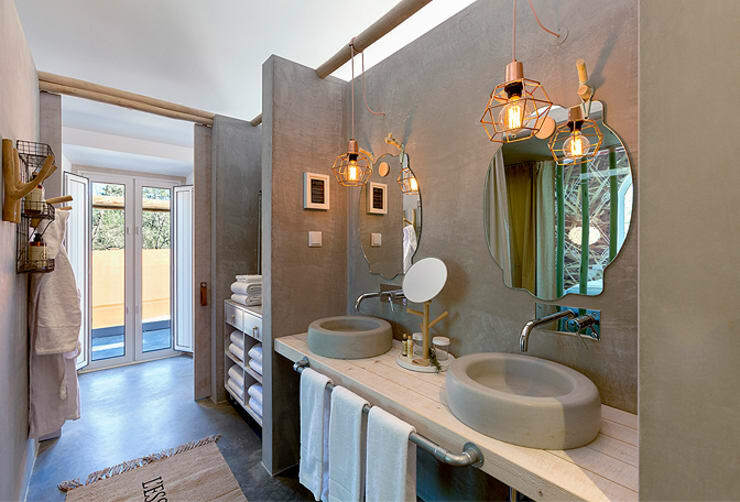 On the other hand, if you just read your horoscope for the fun of it and think of astrology as a cute past time, then this homify feature that details top hints and tips for bathroom décor which corresponds with the stars. 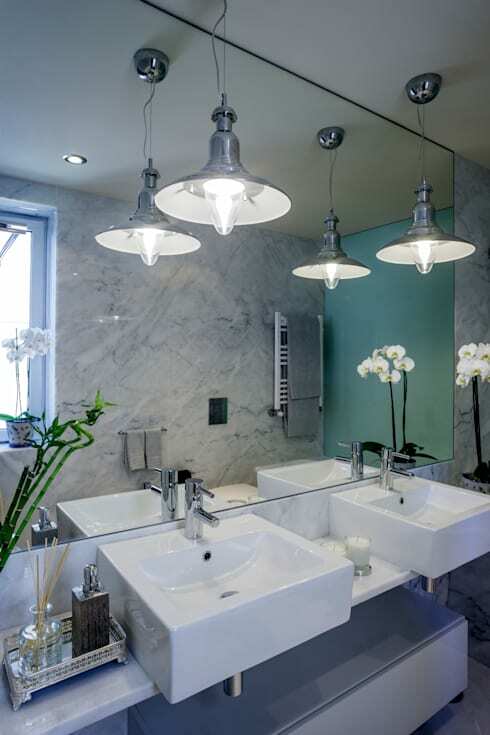 Choose to align yourself with this magic or just use it for the sensational design tricks with compliments from our team of professional bathroom designers. Aries is a fire sign, ruled by Mars, which is also the god of war. The sign is commonly associated with vibrant colours, such as red or orange, but what few know is that it is also a sign of neutrals and metallics. 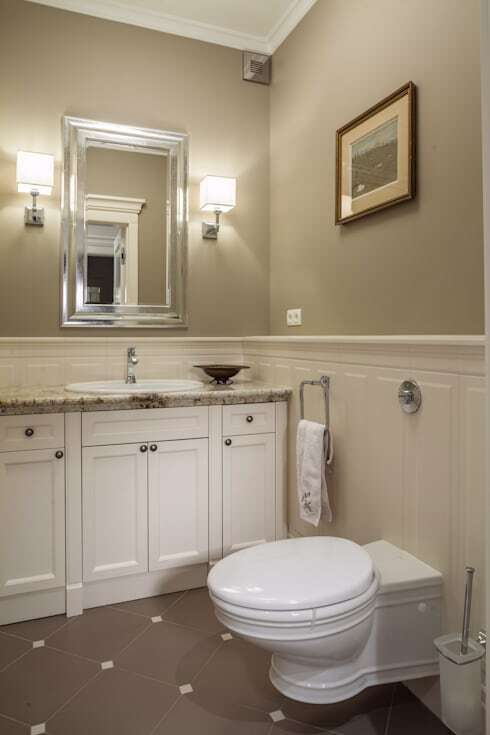 Arians may be a little disorganized and therefore prefer simple and practical furniture, and ample space. They opt for decor that does not take a lot of time out of their day for housekeeping and cleaning. 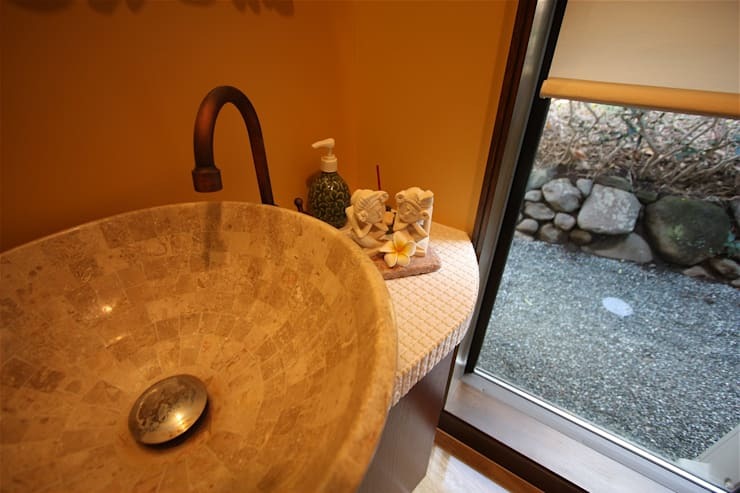 The bathroom has a modern style, with a bathtub that is perfect for relaxing. 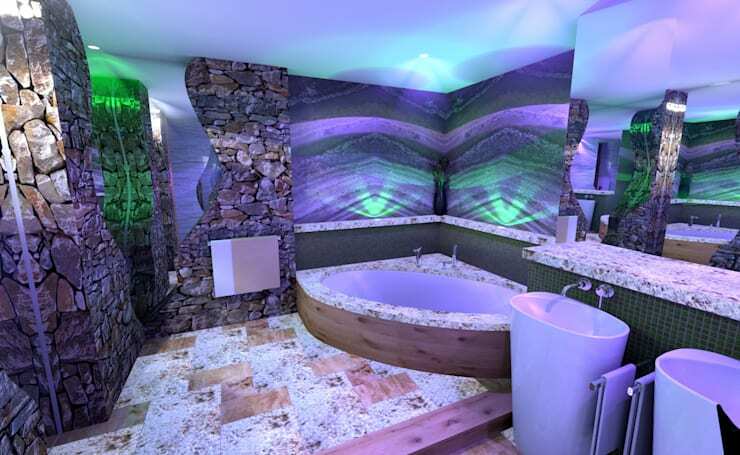 Scorpio is an air sign that is commanded by Pluto, which means Scorpians have a reputation for being bold and appreciating strong lines and aesthetics, while preferring a comfy homely atmosphere. 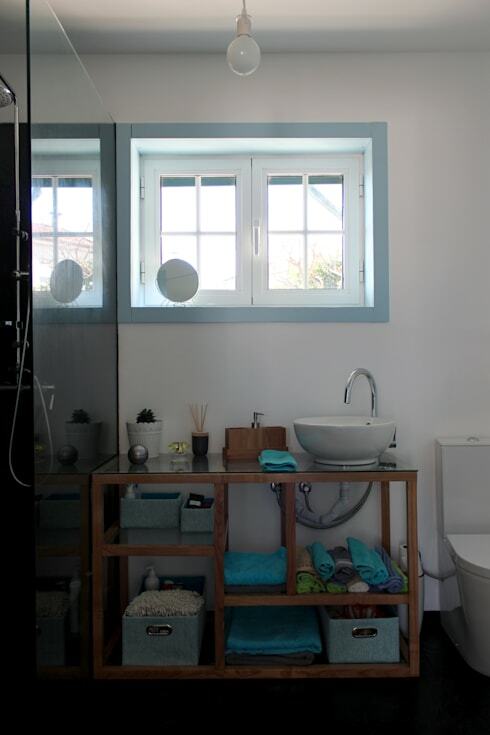 This bathroom is modern and simple in essence, but it's industrial designed can be adapted quickly, the mirrors add a delightful, timeless touch. Taurus is an earth sign, ruled by Venus. This sign is attached to the domestic life and enjoys a home with a fortress-like element of comfort, including palatial luxury and quality materials such as marble, leather and ceramics. There are two types of Taurus’s, one sophisticated and the other rustic. 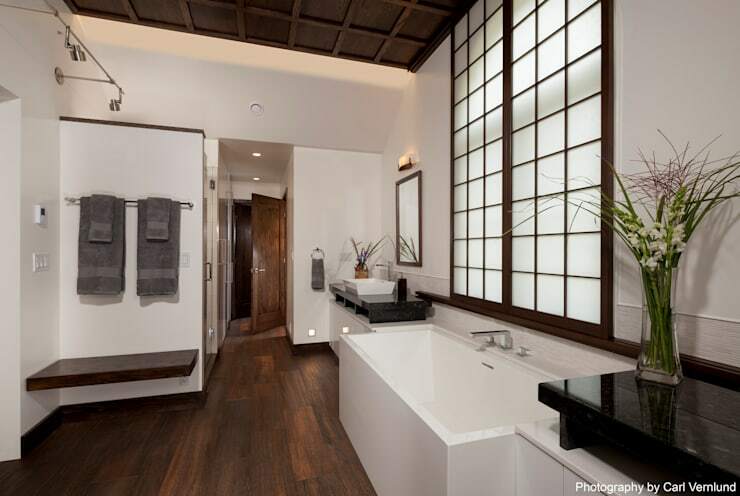 However, both have good taste and consider practical décor in brown, beige, green and the aquatic shades as appealing. This air sign is ruled by Mercury, and is known as being childish and care-free, which is displayed in the décor of simplicity and natural lighting. 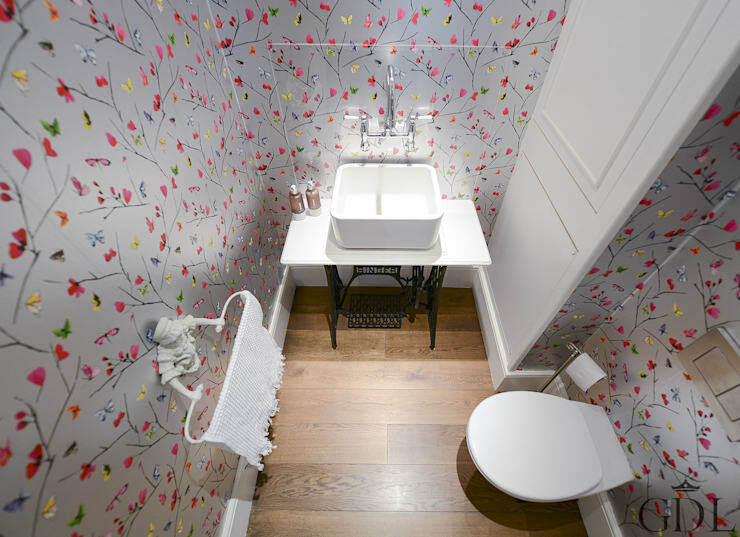 The bathroom is chic and charming, while being versatile enough to appeal to the softness of Gemini. Being a water sign that is ruled by the moon, Cancereans are much like Taurus in that they both enjoy the comforts of being at home with family, surrounded by memories, colours and cosy comforts. Classic and romantic décor therefore puts this star sign at ease, with vintage furniture and heirlooms showcasing their love for memorabilia and shades of white, beige and grey dominating their homes. Leo is a fire sign ruled by the Sun, these personalities are strong and passionate, exuberant and somewhat vain. Their houses are luxurious, elaborate and rich in details, decked in opulent and expensive materials such as marble, crystal and unique designer pieces. Virgo is an earth sign, ruled by Mercury. This sign loves everything discreet and sober, which a neutral colour scheme and organisation taking centre stage. 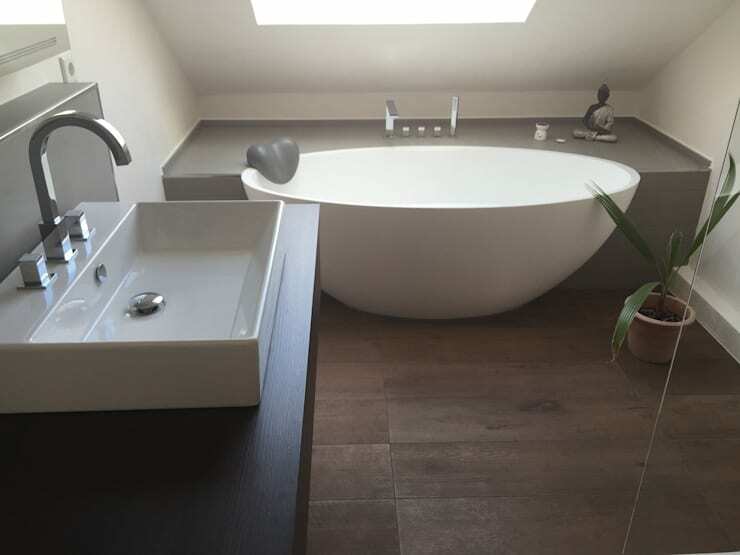 The bathroom is clean, minimalist and tidy, making it the best choice to suit this star sign that thrives on order. The scale is an air sign lead by planet Venus and is the epitome of artistic elegance and balance. These personalities are known for their delicate and dreamy character, but also have a refined good taste, admiring décor filled with harmony and elegance, a predominance of pastel colours and stunning floral arrangements. Sagittarius is a fire sign, ruled by Jupiter. These signs enjoy exploring the world and their homes are filled with objects and items that they picked up along their adventures, preferring wide open spaces to being at home. 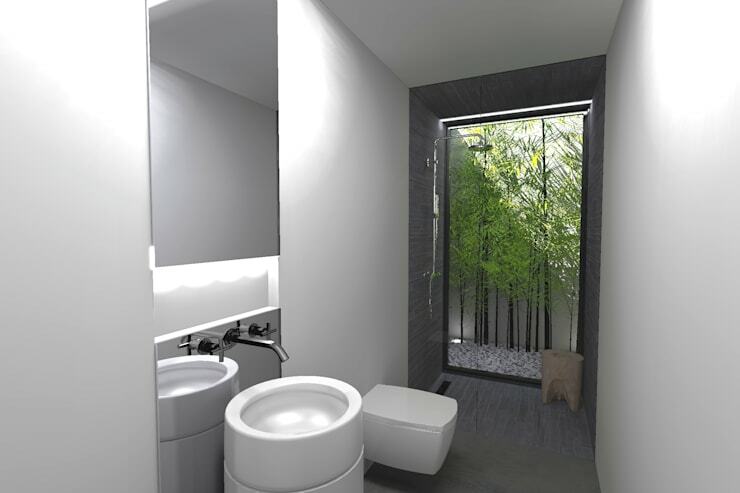 Contact with the great outdoors is vital for them and windows need to be incorporated in every room of the house. Capricorn is an earth sign, ruled by Saturn and enjoys a cosy and inviting homely space even more than the Cancereans do. The sign loves classic décor and sober colours with functionality being key. Small spaces are ideal for this sign, allowing warmth and security to shine through. Aquarius is an air sign, ruled by Uranus. This sign likes to go against the grain, which is why bold and funky futuristic décor with a cheeky and extravagant element are most applicable. 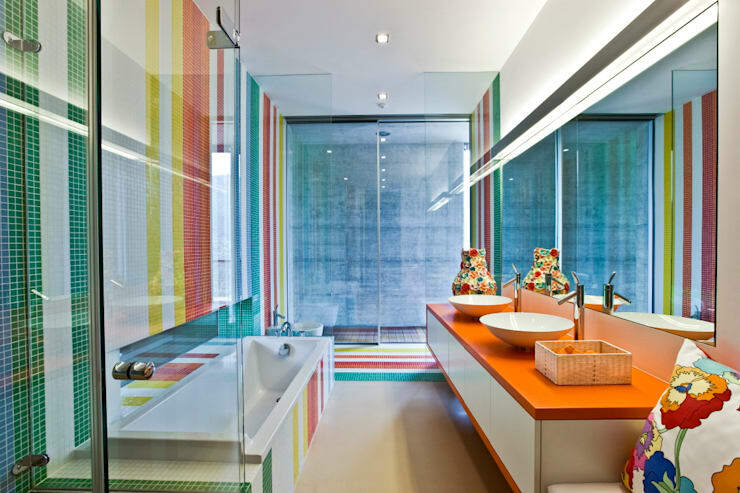 It’s a cheerful and quirky bathroom design filled with colours and lovely lighting. Are you an avid horoscope reader? Will you decorate your home as per this feature?